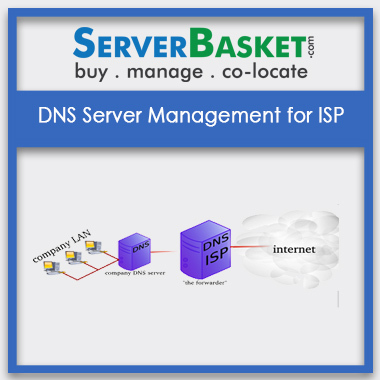 We provide latest installation and configuration management for DNS/DHCP network to assign IP address to the users as per the need of the project or any application and it is basically related to the router platform. 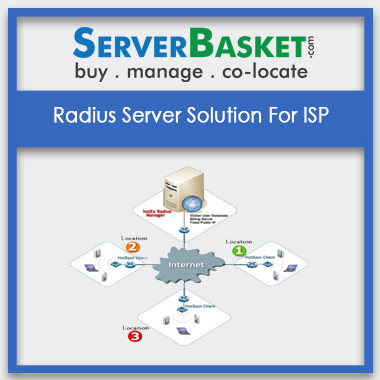 We offer network services with high flexibility and it is user-friendly for all users without any investment. 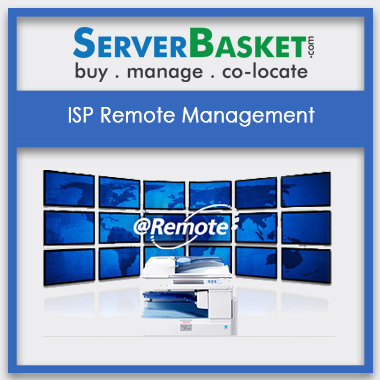 We provide technical support if there any problem with installation and configuration. 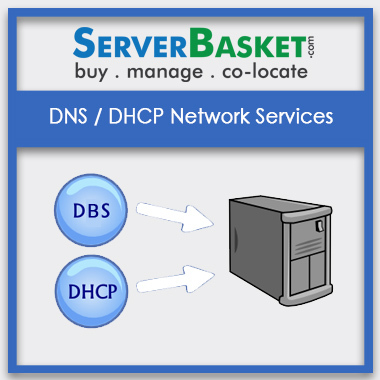 We offer DNS/ DHCP to secure and reduce the complexity of network within your business.